Enjoy Utah! 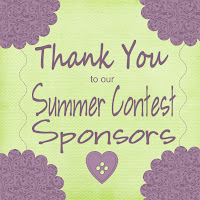 : We Love Our Sponsors! Below is a list of our Blog Sponsors. Make sure to check them out and tell them you heard about them through Enjoy Utah! A full-service auto repair shop in Kearns, UT. They have been serving the Kearns community for our 50 years! Check out their FREE Women's Auto Care Workshops, and all of their services! Great customer service, and mechanics you can trust to be honest! Follow them on Facebook and Twitter for fun trivia, guess it pictures, etc. DJ and Sound Services, specializing in weddings. Read through customer tesitimonials, listen to fun playlists, and much more on their website and blog! Follow them on Facebook and Twitter. A FREE online community for moms in the Salt Lake area. With playdates, moms night out, and many more activities, it's a great place to get support and meet new friends! With Enjoy Utah!, there are many ways to advertise with us. Decide which way is best for you and what you have to offer, and then email us at contact@enjoyutah.org. Sponsor a Contest or Giveaway! We are always looking for fun things to give away on our blog to our readers! If you have a product or service and would love to get your name out there by giving away something to our readers, email us at contact@enjoyutah.org. Invite Us To Your Business Or Event! If you would like us to visit your company or event, then do a spotlight about it on our blog, email us at contact@enjoyutah.org. All that we ask is that there is no out of pocket cost for us to come and check it out, and that it be something our readers would be interested in hearing about. We offer sponsorships of our blog for a very small and competitive monthly fee. There is no minimum amount of months to commit to, and you decide how long you want to remain as a sponsor! Contact us today at contact@enjoyutah.org for more details! 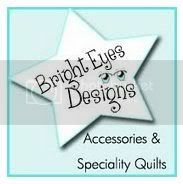 Bright Eyes Designs specializes in Custom made-to-order Infant and Toddler Quilts and also carries the Stella B Designs Accessories Line! Stella B Designs are Sweet and Sassy hats for your Bright Eyed Little One, or that Mom or Dad that loves a comfortable accessory for any occasion! 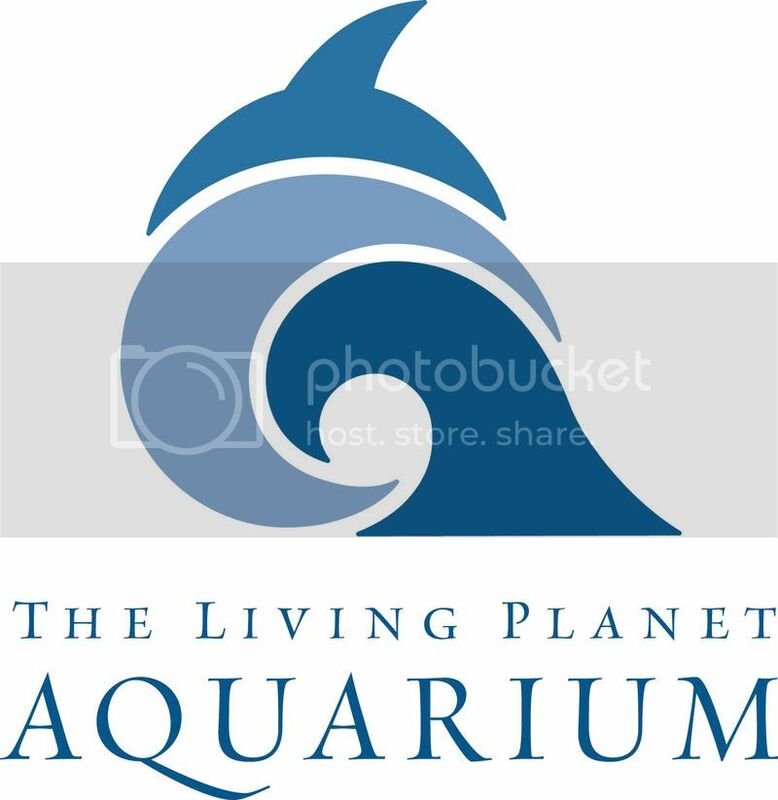 The living planet aquarium is a great place to learn about life under the water! With different exhibits to choose from, you could spend all day there! Utah's Hogle Zoo is a great place to visit animals from around the world. Visit their new dinosaurs exhibit. Receive extra entries in our Summer Contest by visiting Utah's Hogle Zoo! Watching the Utah Grizzlies play is one of our favorite things to do as a family! With packages available for all budgets, there are no excuses to NOT attend a bunch of games! Receive extra entries in our Summer Contest by posting a picture about a Grizzlies game you have attended in the past! Gardner Village is one of our favorite places to visit. They always have great events, amazing shops you can't find anywhere else, and the best homemade food and candies! 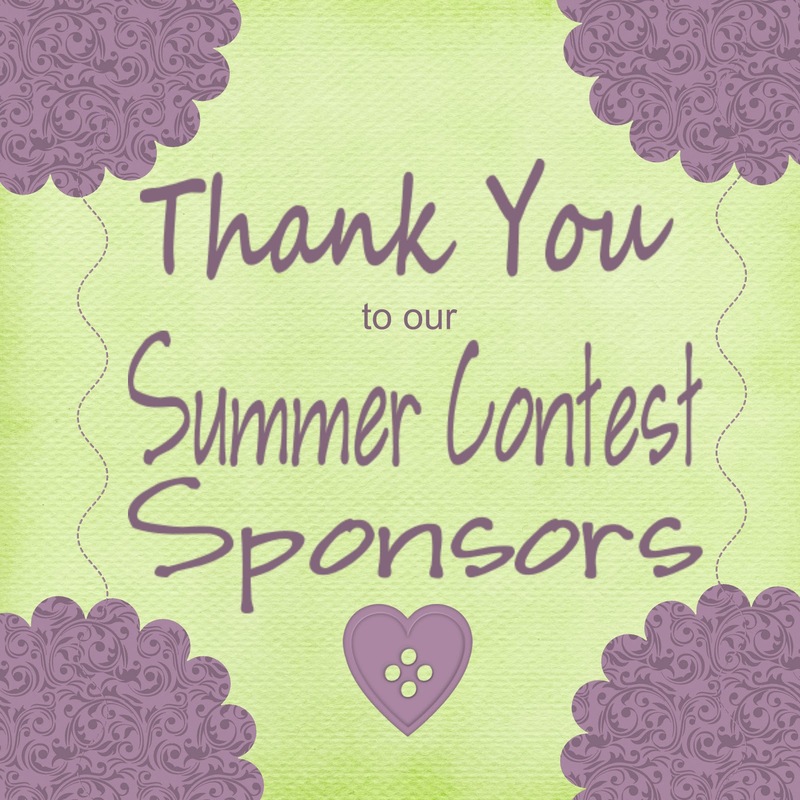 Receive extra entries in our Summer Contest by visiting Gardner Village! With their inflatable bounce houses, free wireless internet access, game area, and refreshments, Jumpin' Jacks is a great place to take the kids for some family fun! 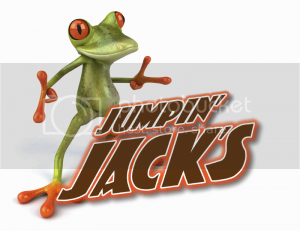 Receive extra entries in our Summer Contest by visiting Jumpin' Jacks! Steve Nord with the Salt Lake Bees / Utah Jazz is the best person to go to for discount tickets! Because he works in the group sales, directly, for the Energy Solutions Arena and Spring Mobile Ballpark, he can get you the best direct deals on tickets! Make sure you purchase all your tickets directly through him for the best deal! Receive extra entries in our Summer Contest by attending a Salt Lake Bees game! FoundIt! is a great service that helps your lost items return to you quickly and safely. Receive extra entries in our Summer Contest by posting a picture of an item you don't want to lose while out and about this summer, and post a link to our FoundIt! post. Seven Peaks Waterpark is a fun experience for the whole family. Part of the Pass Of All Passes (Utah County, Salt Lake County, and Wasatch Front), visiting Seven Peaks is now easier than ever! Enjoy many different waterslide areas for all ages! Receive extra entries in our Summer Contest by posting a picture of your family enjoying Seven Peaks waterpark! 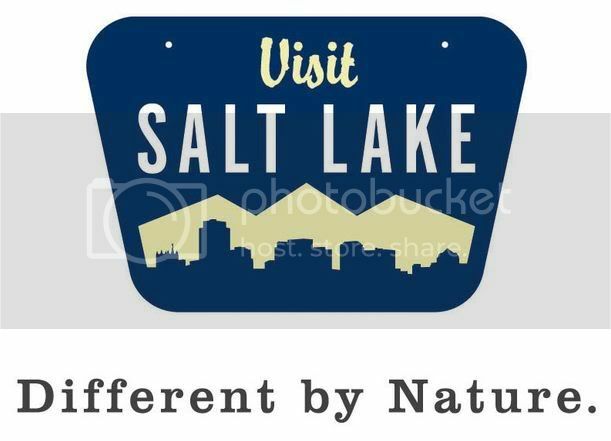 Visit Salt Lake is the best place to go to plan your trip to Salt Lake, or to plan your stay-cation They have the inside scoop on anything and everything there is to see in Salt Lake City! Participate in their SCVNGR challenges and receive prizes! They also have a great gift shop on Main Street right by the Salt Palace. Receive extra entries in our Summer Contest by posting a picture of your family participating in one of their SCVNGR challenges! Snowbird Ski and Summer Resort is a perfect place for year round fun! Great skiing in the winter, and fun activities in the summer, make it a perfect place for a quick getaway! Right now they have their Oktoberfest going on until October 9th. Receive extra entries in our Summer Contest by posting a picture of your family enjoying any activity at Snowbird!